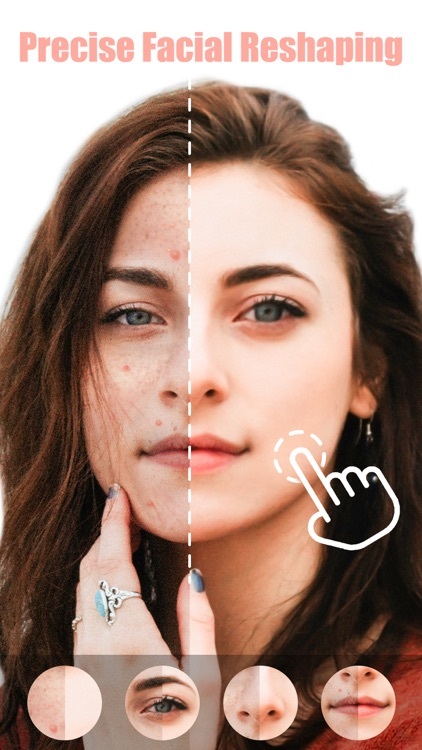 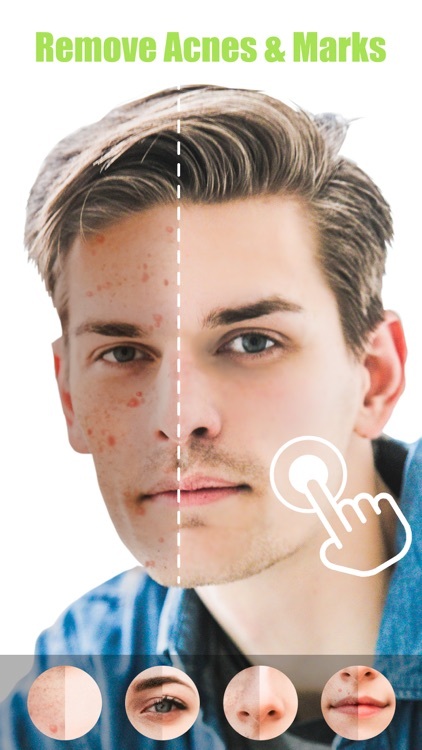 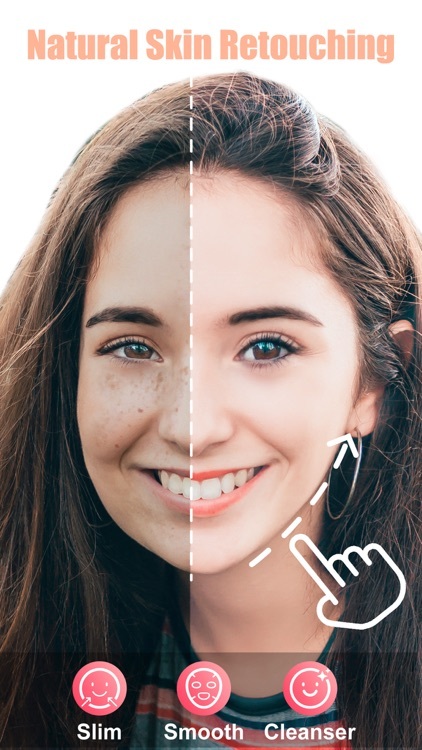 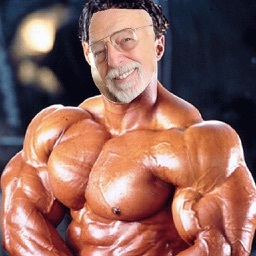 "Facam is a powerful selfie editor to tune and retouch your face. 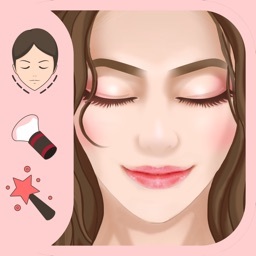 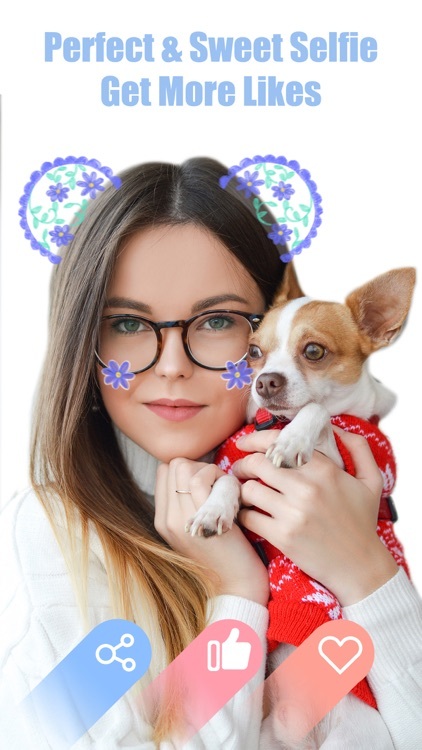 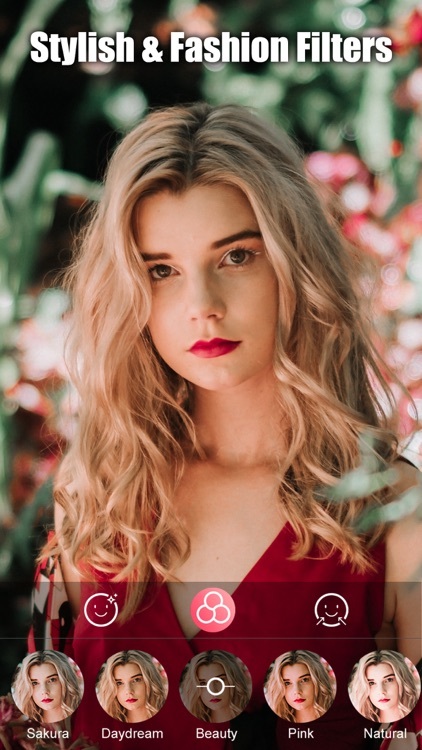 Only need a few steps, you can smooth your skin, remove pimples and blemishes, slim face, add beautiful facial filters, add hot and new stickers and more to get the perfect portraits. 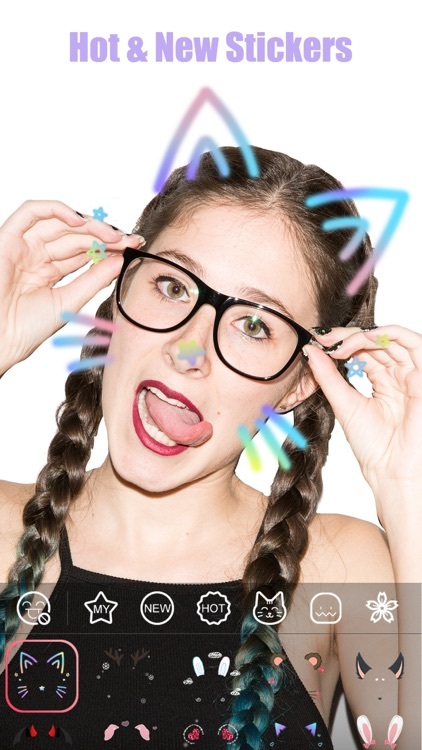 - Kinds of cute and trending stickers. 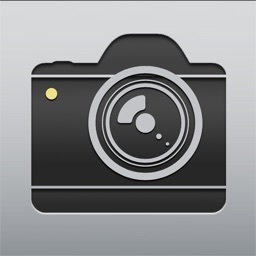 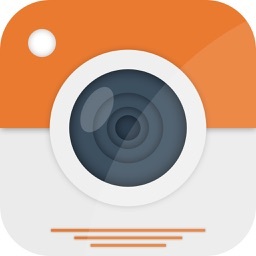 - Easy to share your Facam photos onto your favorite social media accounts, such as Facebook, Instagram or e-mail. 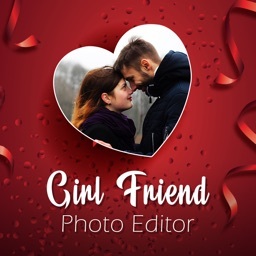 A MUST-HAVE selfie editor for those who like to take perfect portraits!